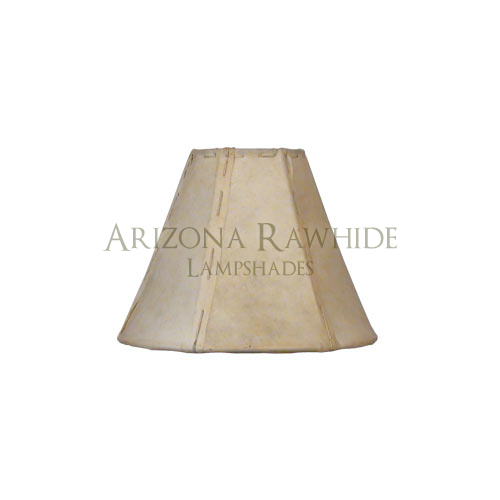 Small Table Lamp Rawhide Shade - Arizona Rawhide, leather lampshades for less! 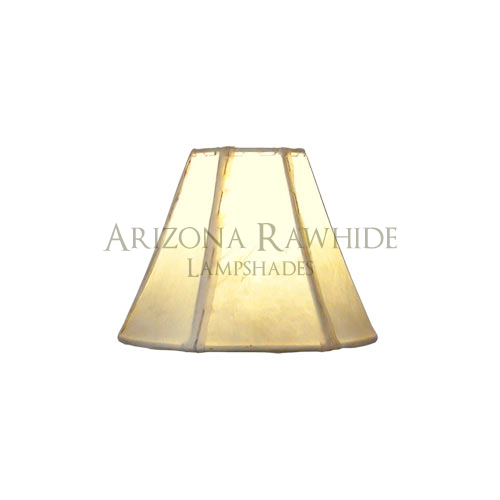 Air conditioning and excessive heat can take its toll on rawhide shades of any kind. 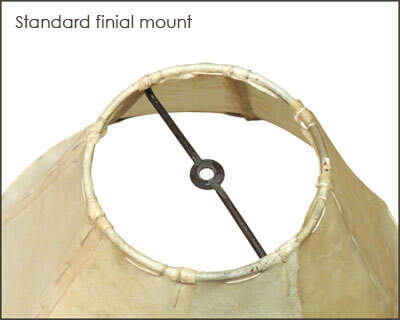 Along with regular conditioning, using a CFL bulb rather than a traditional incandescent bulb to protect against these drying effects. Modern CFL bulbs have very nice light and produce a fraction of the heat, while saving energy too.